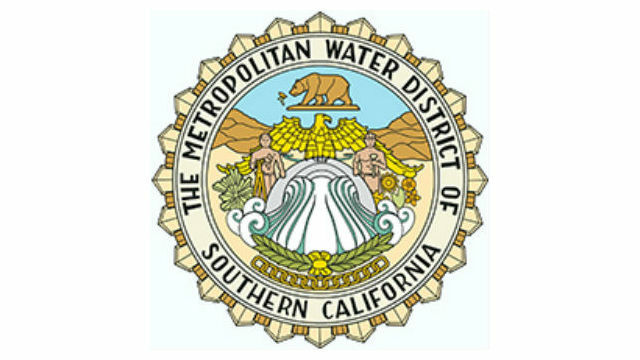 San Diego County is calling on the powerful Metropolitan Water District to return what local leaders say is $250 million in illegal charges over a number of years. The Board of Supervisors unanimously adopted a resolution Wednesday supporting efforts by the San Diego County Water Authority to recover money the authority says was taken by a combination of overcharging, overspending and excessive borrowing. The Los Angeles-based MWD controls the distribution of water from the Colorado River to water agencies in most parts of Southern California. The San Diego authority has developed alternative supplies like the Carlsbad desalination plan that have cut reliance on MWD by more than half. A San Francisco Superior Court judge ruled in 2015 that MWD set illegal rates from 2011-2014 and further lawsuits by the San Diego authority are pending.